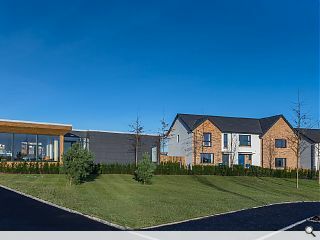 Kirkwood Homes has become the second developer to commit to Countesswells after acquiring land at the Aberdeenshire New Town to build 57 apartments and detached houses. Phased in over the next 15 years Countesswells has been helped out the ground by an £86m guarantee from HM Treasury. 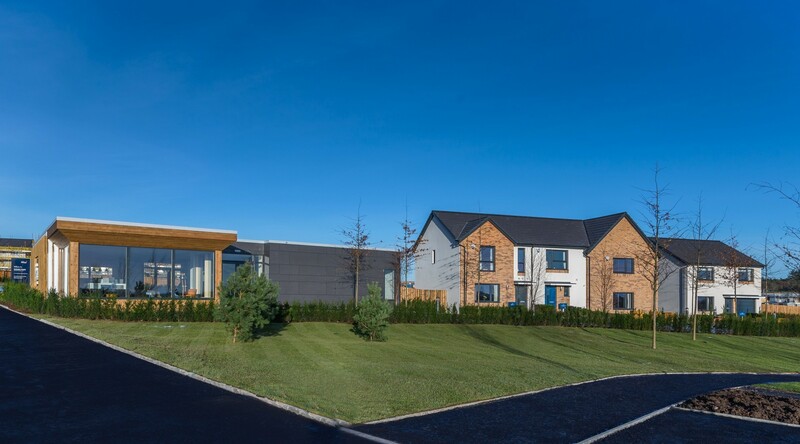 A first phase of housing has already been delivered by Stewart Milne beginning the long process of delivering 3,000 homes, schools, parks, shops, offices, leisure and healthcare facilities.